White latex can be widely used in adhesive paper products, but also for waterproof coatings and wood adhesives. 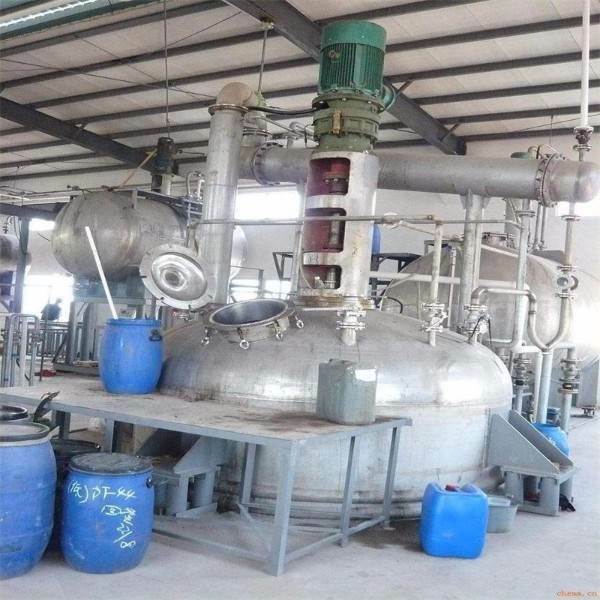 White latex equipment is the main equipment reactor plus other supporting equipment, in addition to the reactor can produce white latex, but also produce other products, widely used, the operation is simple. 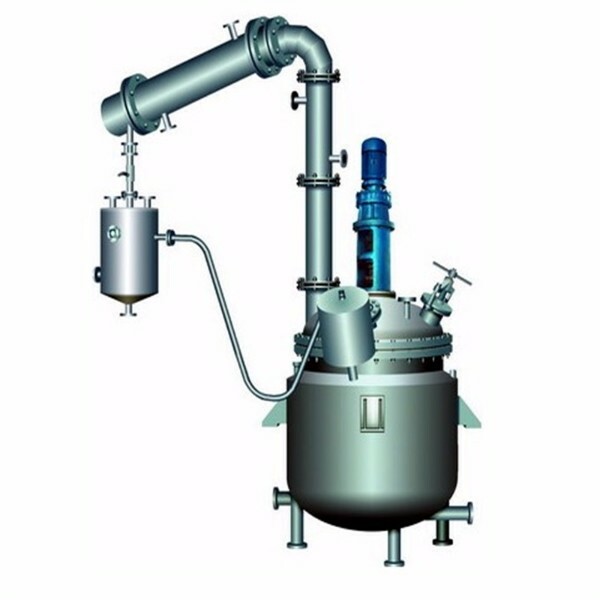 6) the entire production process kettle continued stirring, when cooled to room temperature, the system was white latex finished, stop stirring, filtration, packaging. 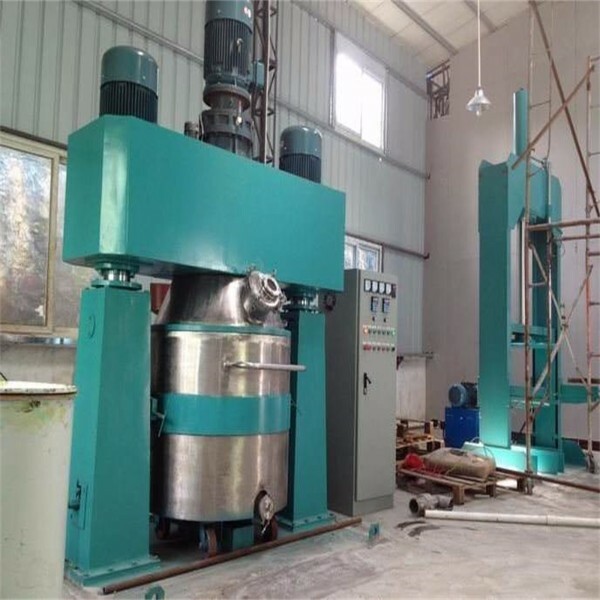 The reactor material generally carbon-manganese steel, stainless steel, zirconium, nickel (Hastelloy, Monel) alloys and other composite materials. 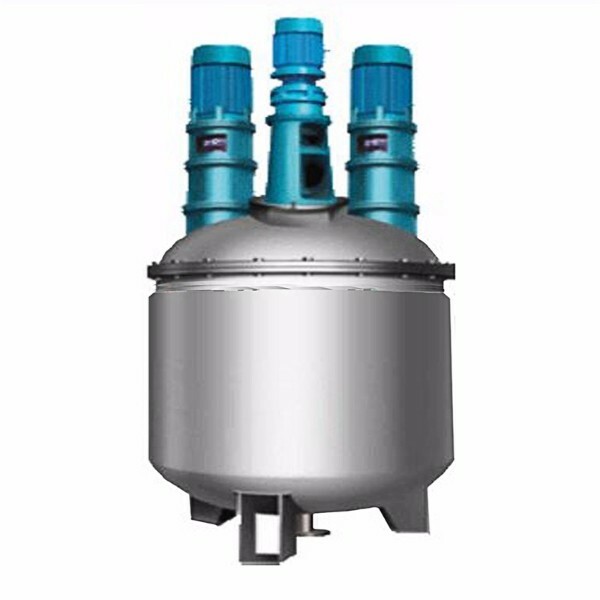 The reactor can be used SUs304, SUs316L and other stainless steel materials. 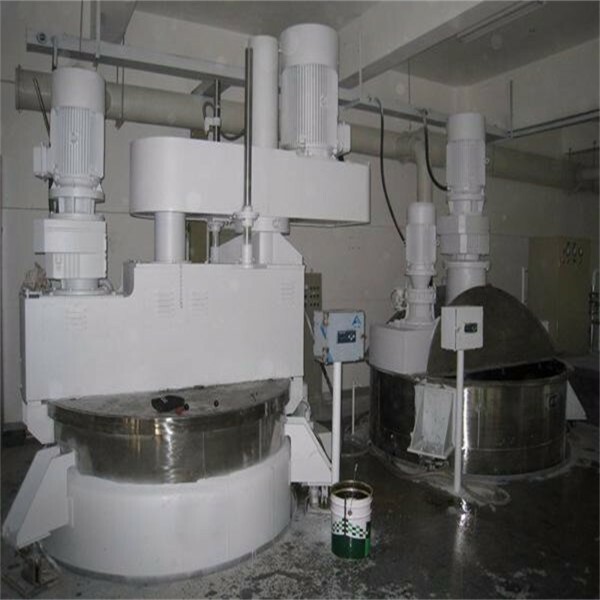 Mixer with anchor, frame, paddle, turbo, scraper, combined, rotating body can be cycloid reducer, stepless speed reducer or frequency control, etc., to meet the special reaction of various materials Claim. 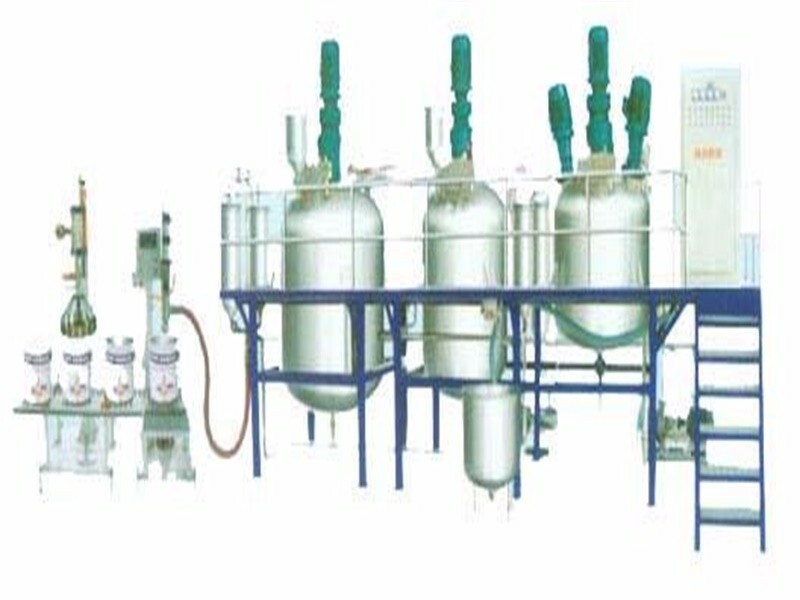 heating, cooling can be used jacket, half tube, coil, Miller plate structure, heating methods are: steam, electric heating, thermal oil, to meet the acid and heat, wear, corrosion and other different Wang for environmental technology needs. Reactor according to user requirements for the design, manufacture.